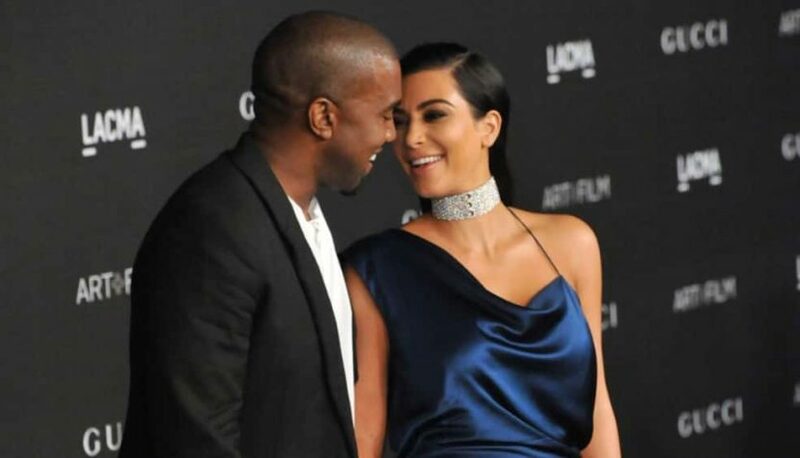 Kim Kardashian West and her husband, Kanye West, are expecting their fourth child via surrogate later this year. The couple welcomed their daughter Chicago West via surrogate last January, and also have daughter North, 5, and 3-year-old son Saint. Kardashian West was very private when it came to the news she was expecting her third child, and did not publicly confirm that the baby was on the way until well into the pregnancy. She has also been very open about her struggles to get pregnant, and while pregnant with her first child, North, Kardashian West suffered from pre-eclampsia, a complication characterized by high blood pressure. She also had placenta accreta in both pregnancies, which occurs when the placenta attaches too deeply in the uterine wall.